A new patch means new cosmetic leaks that will make their way into the store. 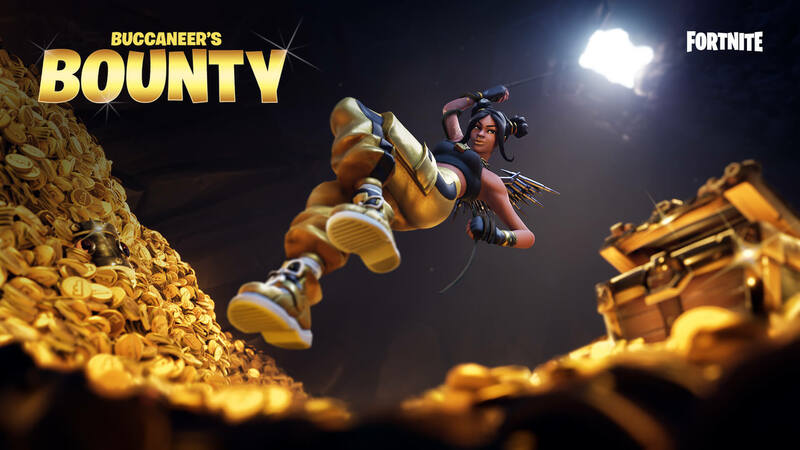 Check out what you'll be spending your V-Bucks on in the coming weeks. Of course, a list of newly leaked cosmetics always accompanies a new patch. 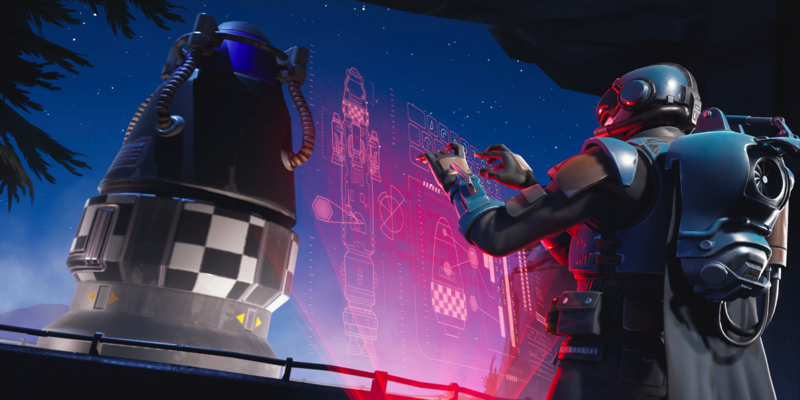 There aren't a ton of new skins with this one, but there are still a few items you'll probably want to get your hands on. 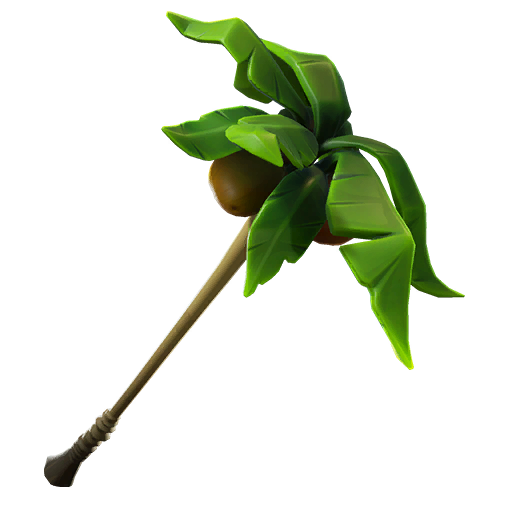 It looks like we're getting a new starter pack in the store, which will include a skin, pickaxe wrap, and new book of challenges - probably rewarding us V-Bucks. We saw this skin leaked during the last patch, but this leak gives us the whole set. 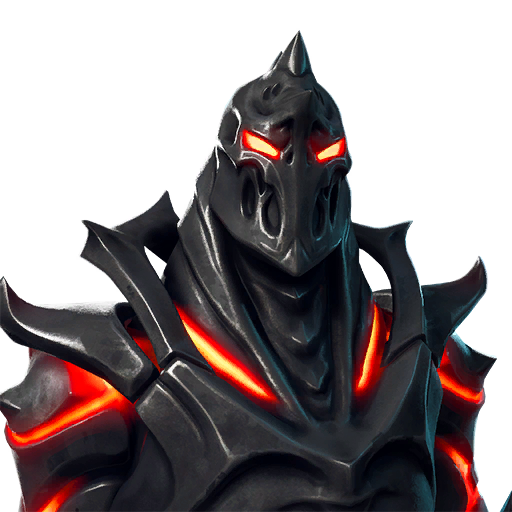 We already got a teaser of the Ruin skin from the official Fortnite account, so we know that this is the skin we'll receive for completing enough challenges. 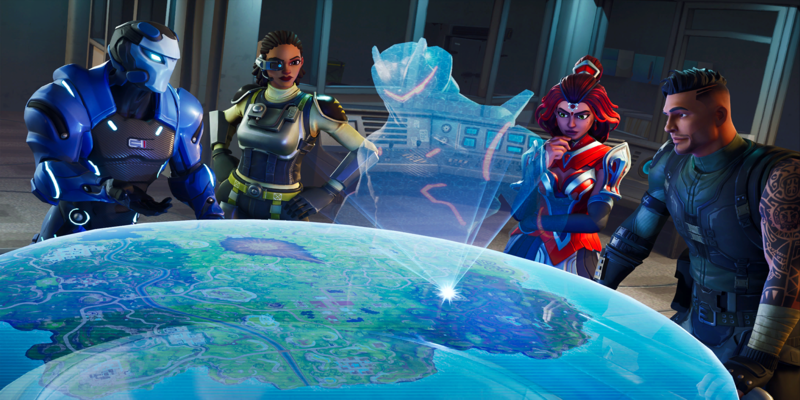 What remains to be seen is whether or not players will be able to unlock different versions of the skin as we did with the Prisoner. 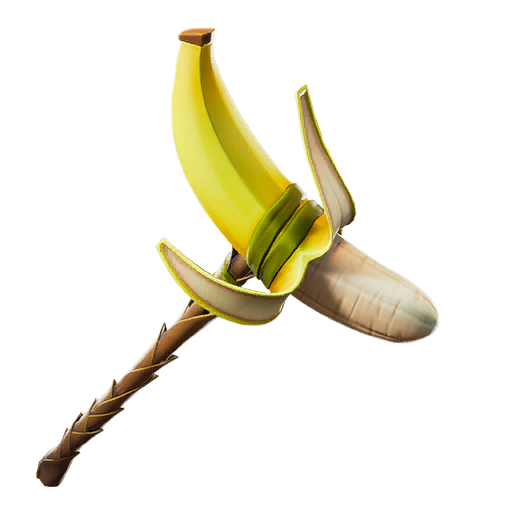 Unfortunately, this was the only skin that was leaked in the 8.30 patch. We'll have to wait and see if the data miners find any more. 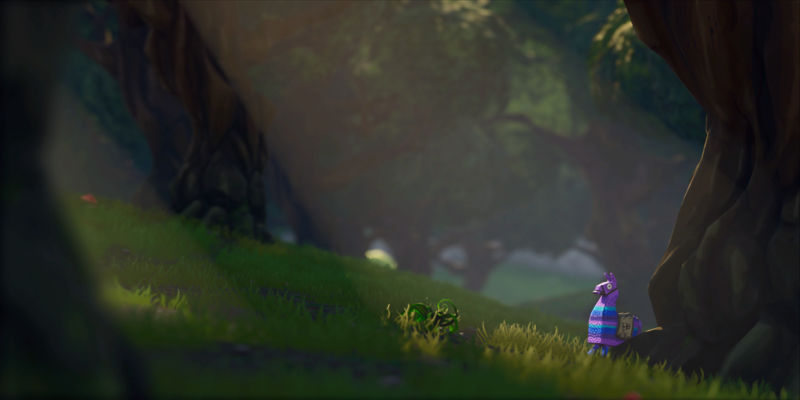 This one isn't really a leak as much as it is a release, but those who have the NVIDIA Geforce will receive a few cosmetic items when they load up Fortnite post-patch. 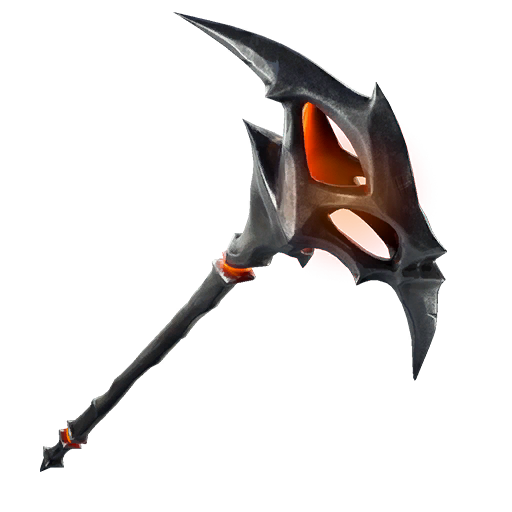 We got more pickaxes than anything with this batch of leaks. 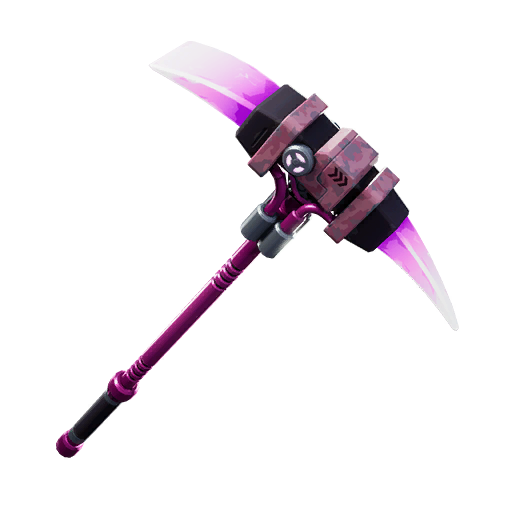 According to @Hypex on Twitter, the pink pickaxe will be free to players who have Save the World. There are a few emotes with this patch as well, but they're nearly impossible to distinguish based on their images alone. One of them invloves opening a treasure chest, but that's all we can see right now. 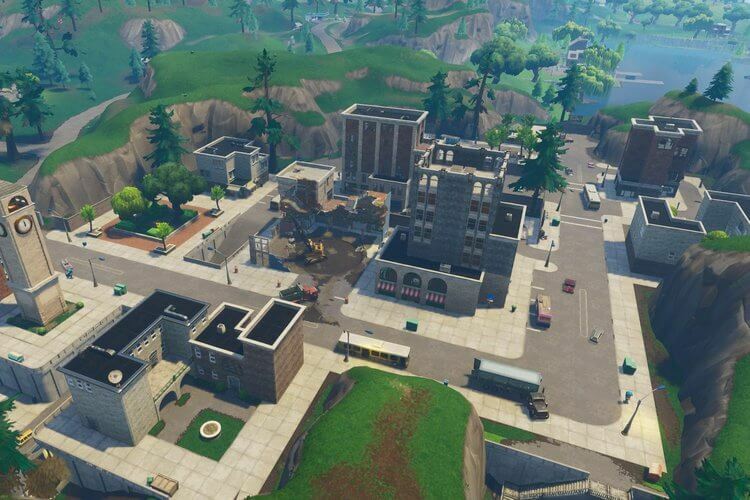 Follow @FortniteTracker on Twitter for more leaks, news, and updates.